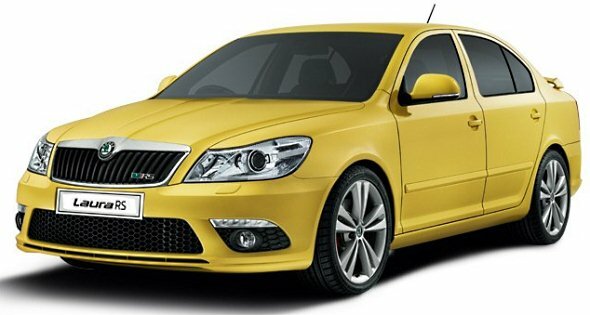 Skoda Auto India has launched a unique value added service called ‘If you drink, we drive’ for the period of April 27th – May 27th, 2012. By this chauffer service, Skoda car owners who drive their cars to venues such as clubs and restaurants can avail a free drop to home in their own cars. “Skoda’s ‘If You Drink, We Drive’ program is an extension of this endeavor to promote safe and responsible driving amongst Skoda owners, without them having to miss out on the fun element of watching the games,” Kamal Basu, head – marketing, Skoda Auto India said. The chauffer service has been announced in a period where IPL cricket matches are being conducted across the country. Chauffer service would be of great help to Skoda owners who watch the IPL matches live telecast in clubs and hotels. The chauffer service can also help in avoiding road accidents due to drunken driving.